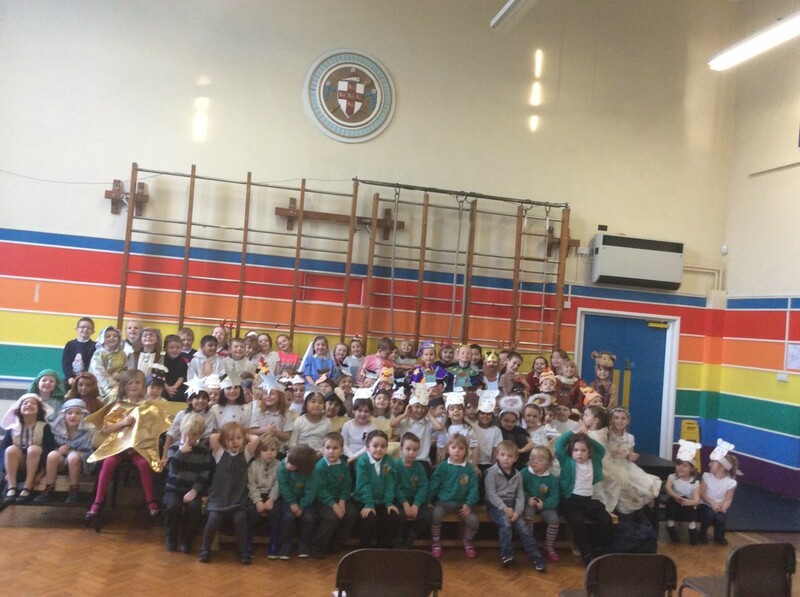 Reception children have been working very hard over the last few weeks to play their part in this year’s nativity. 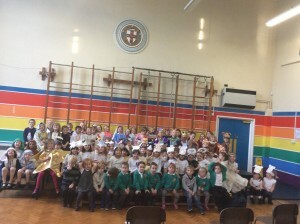 They all performed fantastically as chickens, cows, donkeys, lambs, and shepherds, and did some super singing and dancing. Well done to all that took part!